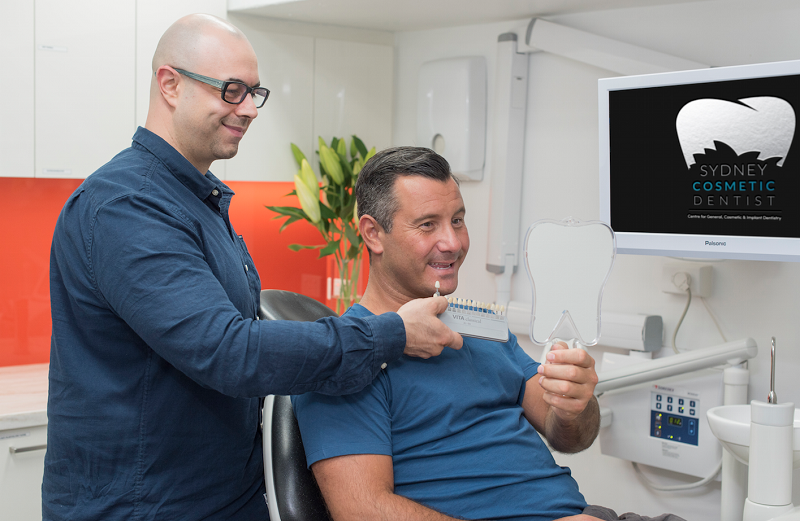 Our hygienist liaises closely with Dr Poulos, helping our patients to gain and maintain an optimal level of dental health. While hygienists offer professional dental cleanings, performing periodontal therapy to remove calculus and plaque, they are also professionally trained to help patients in numerous other ways. Booking routine hygiene appointments is an integral part of maintaining good oral health. Your appointment is a great opportunity to learn more about your oral health. What to Expect During a Hygiene Appointment? During your hygiene appointment, our hygienist will carefully examine your teeth and gums to evaluate your current dental health. She will ask you if you have noticed any changes to your dental health or if you have any problems to help determine if there are any areas which offer cause for concern before professionally cleaning your teeth. If needed, she will suggest you see Dr Poulos for more in-depth dental care. Hygienists are trained to provide additional services including taking digital dental x-rays and fluoride applications. Once your appointment is complete, our hygienist can provide you with an appropriate preventative dental care plan, outlining any areas that need more attention and she will advise you on how frequently you should see a hygienist. Here at Sydney Cosmetic Dentist, we’re lucky to have Rachel Waldron on our team. Rachel has been working in dental practices as an assistant since 2000 and graduated from the University of Newcastle with her Bachelor of Oral Health degree in 2010. Rachel has a wealth of expertise and regularly attends courses and lectures to ensure her patients received the very best dental care.